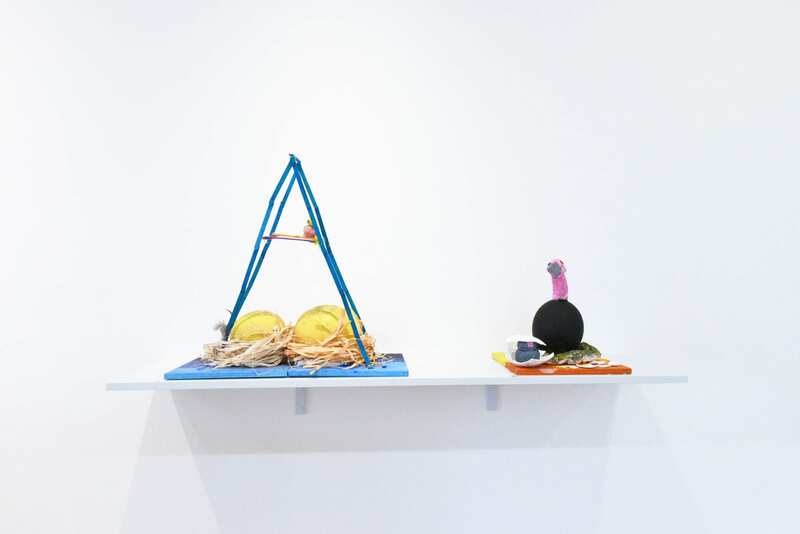 Selfies features works created by students from Morwell Park Primary School who engaged in an LRG education program during Term 3. 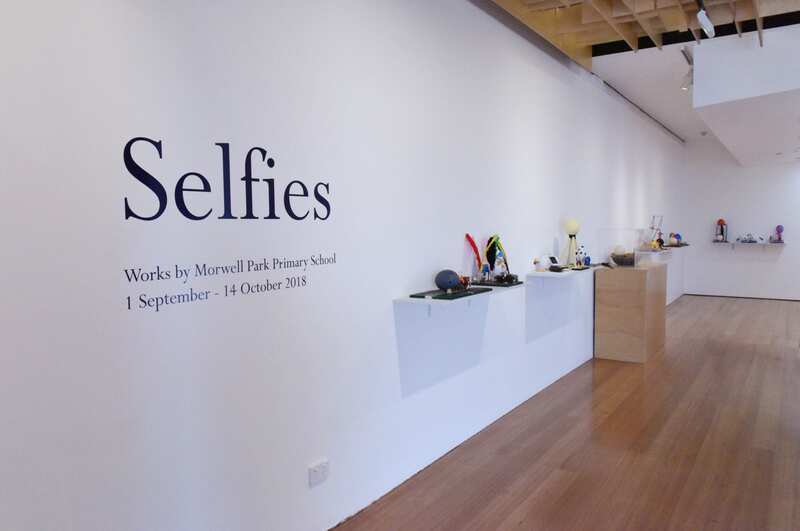 The focus of this program was to view an artwork by artist Colin Suggett titled Selfie. 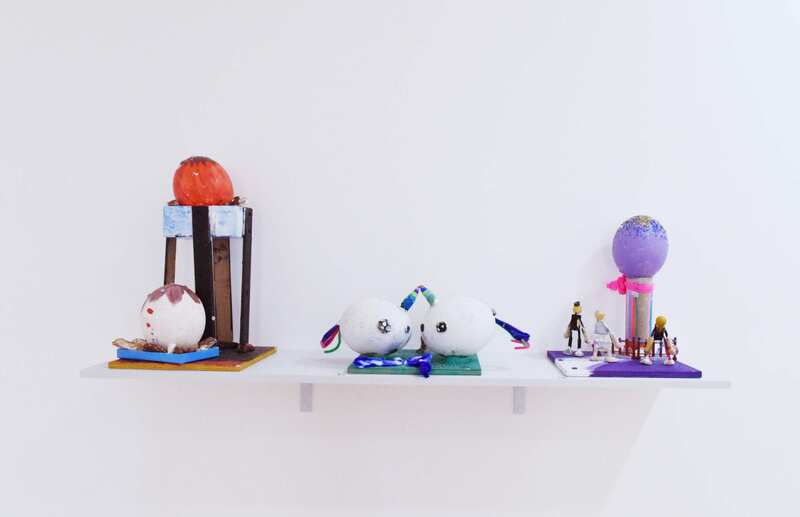 The students were asked to create an artwork in response to Selfie, and each were given an ostrich egg as a starting point to create an original work either as a solo artist, or in collaboration with other students.